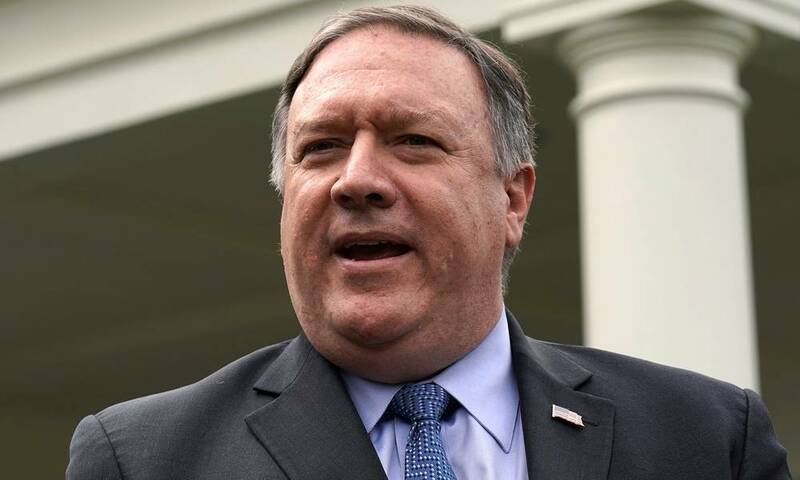 US Secretary of State (Mike Pompeo) warned Baghdad of the danger of any parliamentary legislation affecting US troops. According to the London-based Al-Arab newspaper, Pompeo warned the Iraqi parliament against enacting a law that would affect the presence of its troops in Iraq, saying it was not binding on those forces. Pompeo had earlier announced that US forces were in Iraq in accordance with a legal framework and at the request of former Prime Minister Haider al-Abadi, who called on them to participate in the war on terror.